The Aquatic Warbler (Acrocephalus paludicola) is an Old World warbler who breeds in temperate eastern Europe and western Asia. 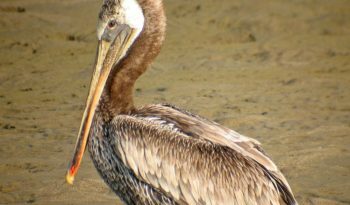 It has an estimated population of 15,000 pairs. The Aquatic Warbler is a medium-sized warbler and is a slim bird with sandy coloured plumage with variable fine black streaking. Further identifying features are a sandy coloured crown and a spiky looking tail. 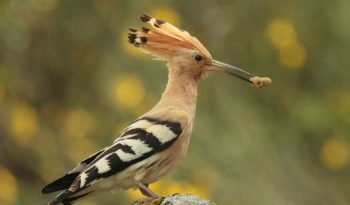 Both males and females are similar in appearance, and juveniles lack streaking on the breast and flanks. 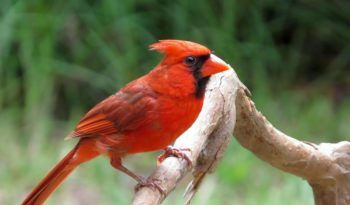 Like most warblers, it is insectivorous, however, it will eat other small food items such as berries. The Aquatic Warbler is a migratory bird and spends cold winters in west Africa. 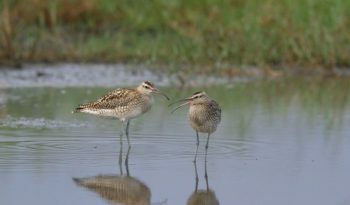 After many years of uncertainty, the wintering grounds of much of the European population were finally discovered in Djoudj National Bird Sanctuary, Senegal, with between 5-10,000 birds present at this single site. The Aquatic Warblers south-westerly migration route means that it is regular on passage as far west as Great Britain. This small passerine bird is a species found in wet sedge beds with vegetation shorter than 30 centimetres. Drainage has meant that this species has declined and its stronghold is now the Polesie region of south Belarus, where 70% of the worlds population breeds. After mating and gestation, 3 – 5 eggs are laid in a nest in low vegetation. 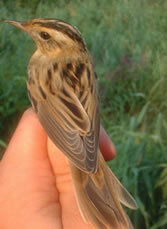 The Aquatic Warbler is highly promiscuous, with most males and females having offspring with multiple partners. 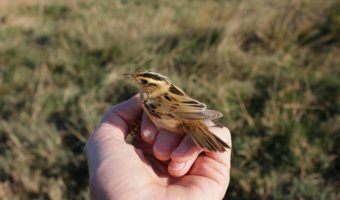 The eggs of the aquatic warbler are brown and densely spotted with a yellowish grey. The Aquatic Warblers song is a fast, chattering ja-ja-ja punctuated with typically acrocephaline (warbler) whistles. 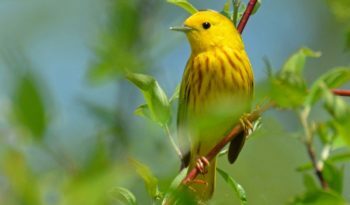 The Aquatic Warblers current status is that it is listed on the Red List of Birds of Conservation Concern. Protected under the Wildlife and Countryside Act 1981, Annex I of the EC Birds Directive and Appendix II of the Berne Convention.